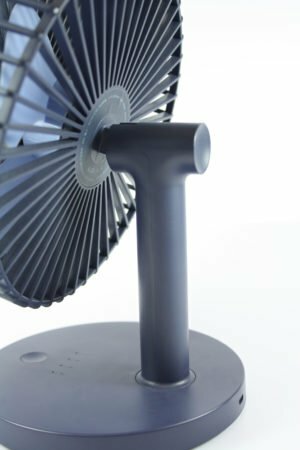 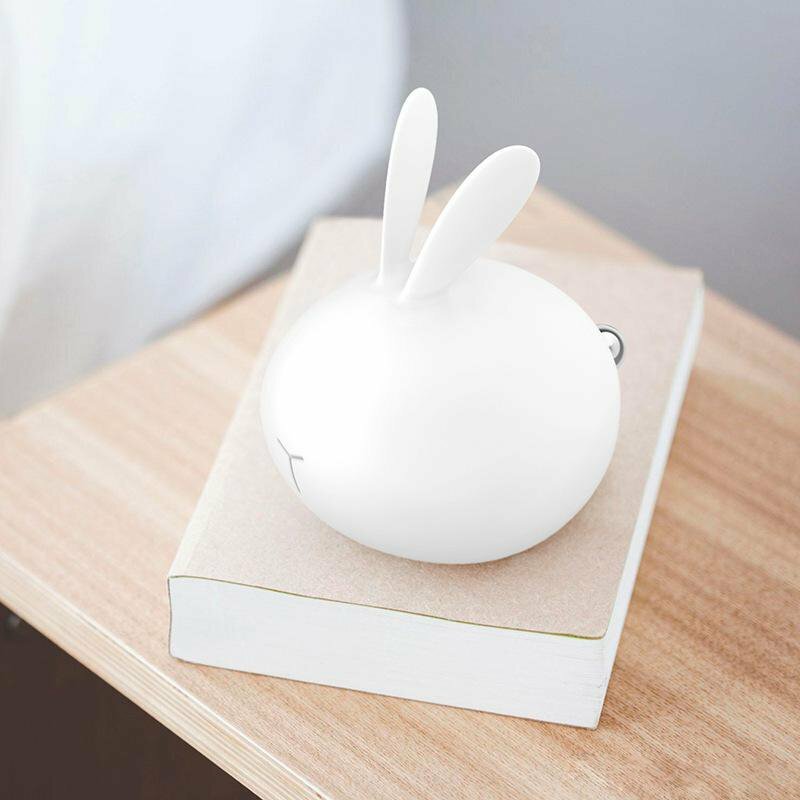 Cactus diffuses a fine cool mist for a comfortable living space in order to prevent dry air and thirsty skin. 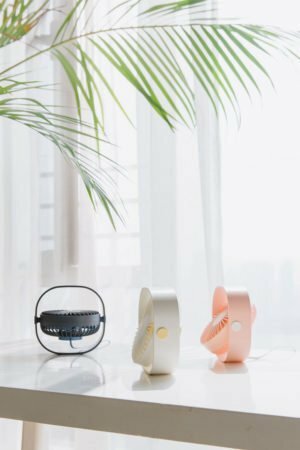 Shop these cute, functional and stylish accessories by Qushini. 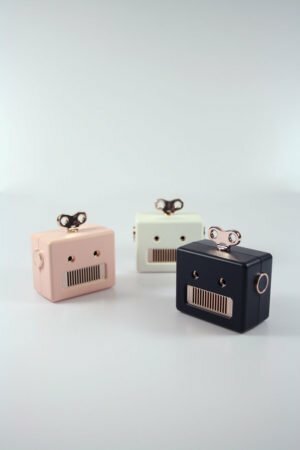 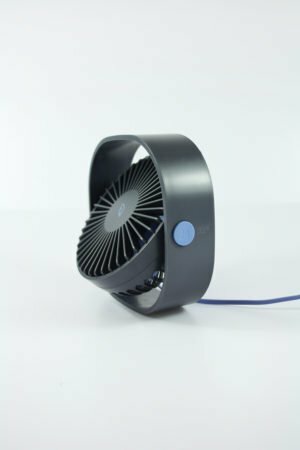 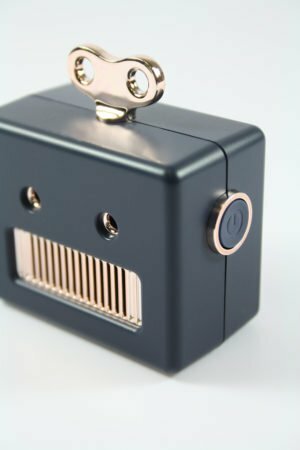 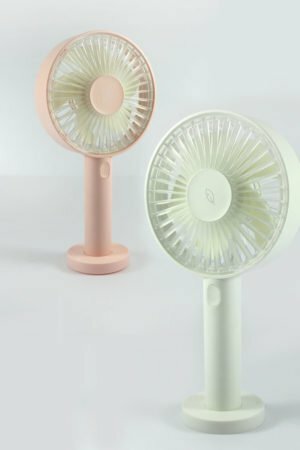 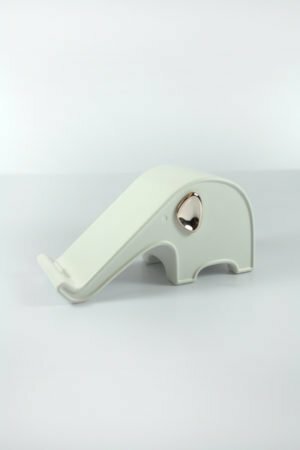 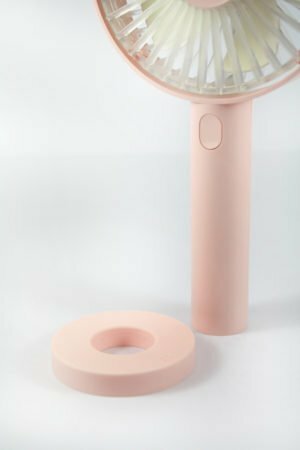 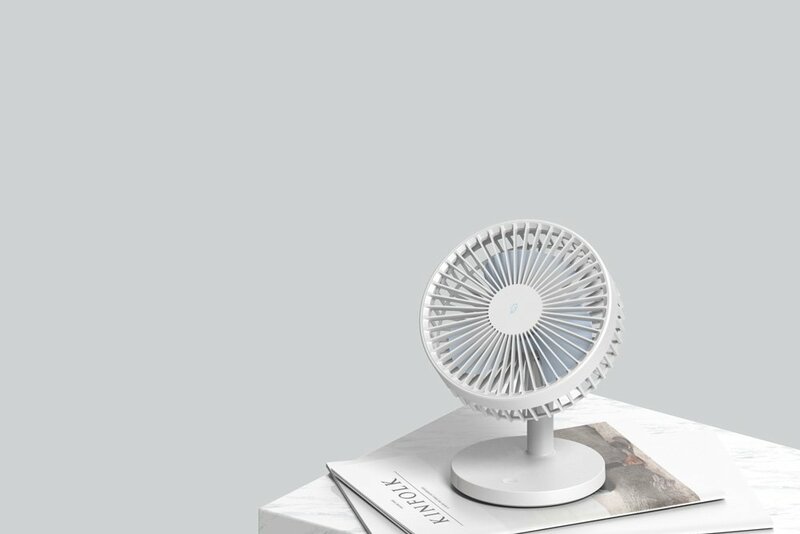 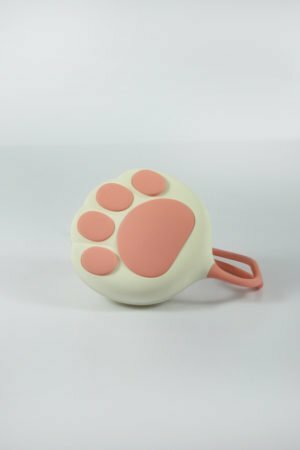 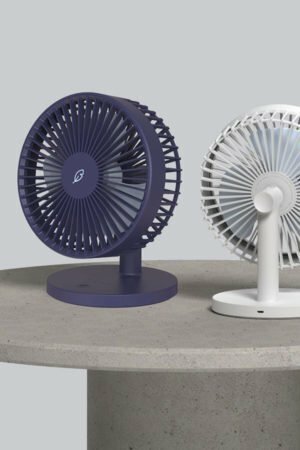 super cute hand warmer power banks, cool usb desk fans and many other objects with an irresistible design. 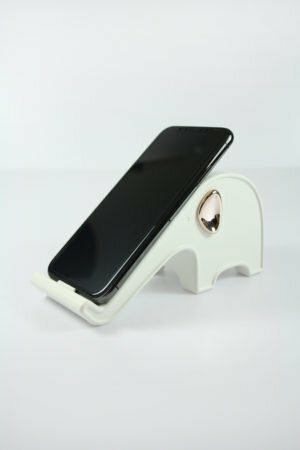 Qushini has many options to choose from for yourself or gifts for friends, family or that special someone! 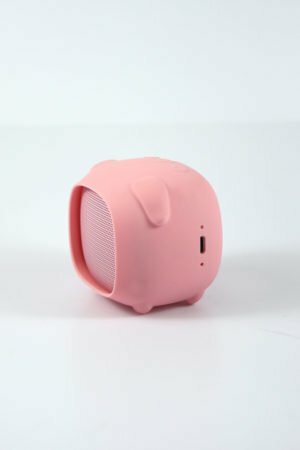 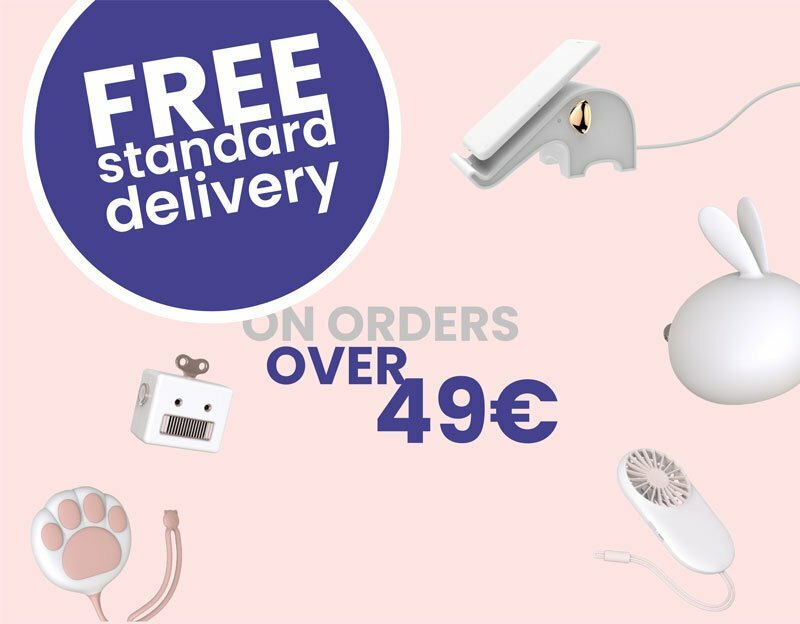 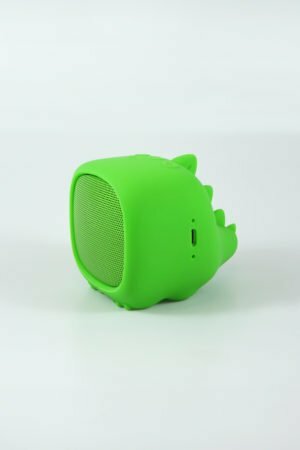 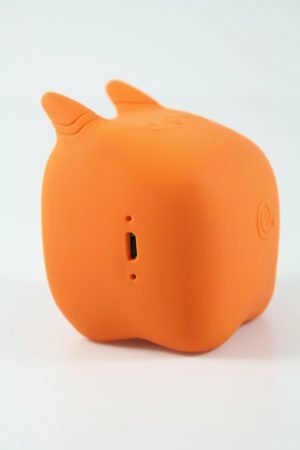 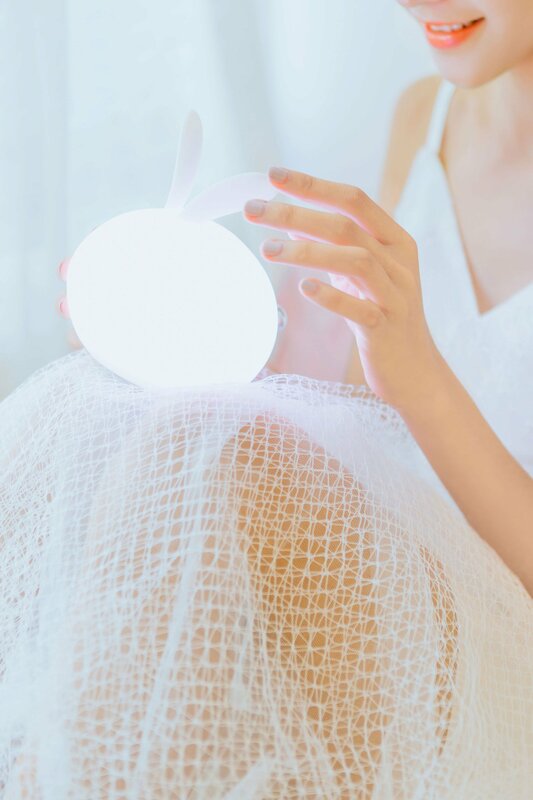 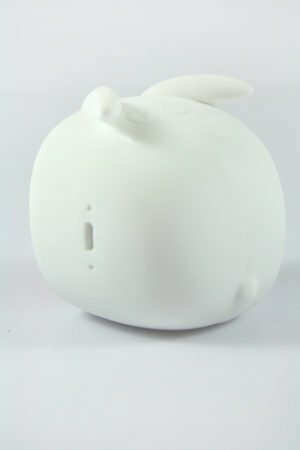 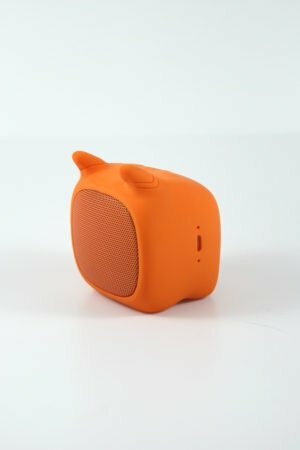 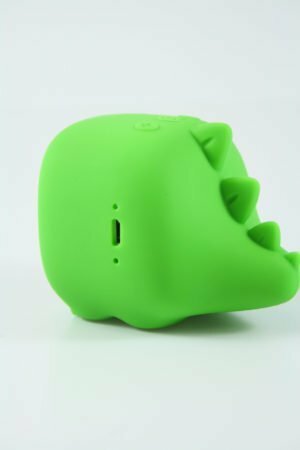 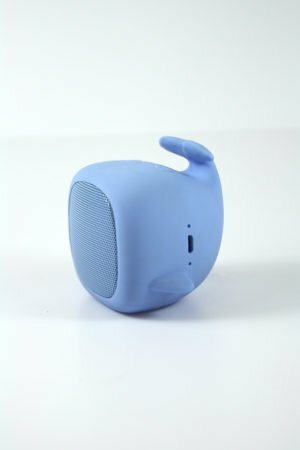 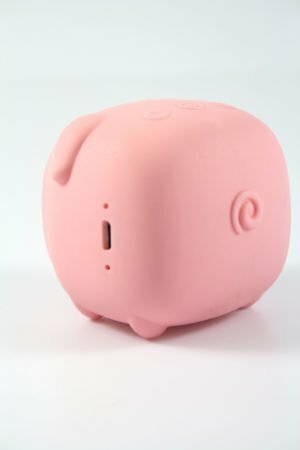 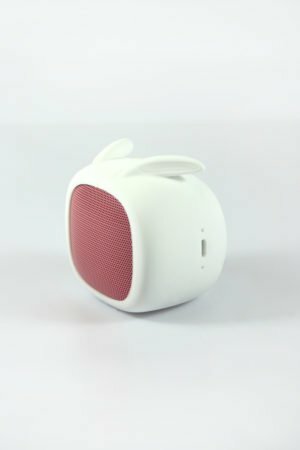 Pick up our soft touch animal bluetooth speakers with a clear and powerful sound, cactus usb humidifiers to purify your room and relax yourself, super cute hand warmer power banks, cool usb desk fans and many other objects with an irresistible design.